How Far is Migsun Wynn - Pradhan Mantri Yojana? 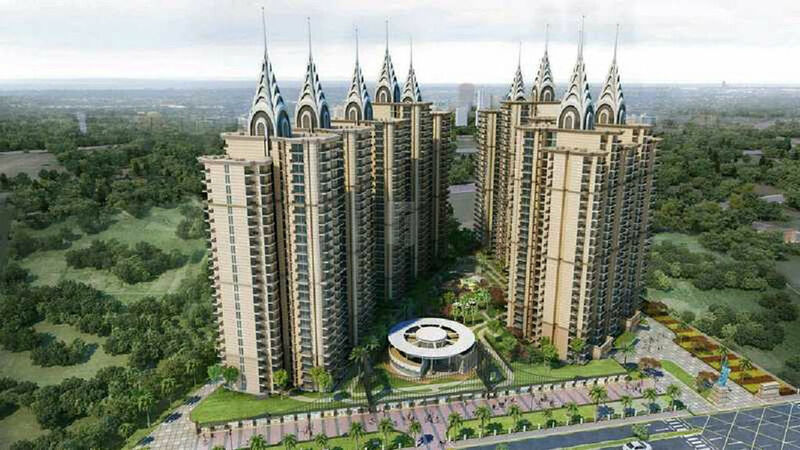 Migsun Wynn - Pradhan Mantri Yojana by Migsun is a project situated in Eta II, Noida. Elegantly & skillfully designed rooms with the refreshing breeze & natural light amidst serene, chic design and calm surroundings would just take your lifestyle on the next level. The project would serve you with attractive design, sophisticated interiors with remarkable fixtures. The property is excellently crafted and skilfully designed to match your lifestyle and to cater to your every need. The real and Idyllic surroundings and a long-lasting investment is what makes this property unique in its own way. Migsun is a family.It draws its legacy from a multitude of entrepreneurial ventures started two generations past. Started as Mahaluxmi group with a facility for steel manufacturing that was founded by Mr Harbans Lal Miglani, a revered hockey player in his youth, a passionate artist, and a philanthroper. 1992 witnessed the next generation add structure to the family. The current Chairman and CMD of the group Mr. Sunil Miglani introduced several changes while adding the real estate vertical to the group and brought rare concepts and clarity in terms of prospects and risk factors helping the company launch projects one after another. Mahaluxmi Buildtech Limited was born. 2011 was the year of solemnisation of past accolades. The third generation spearheaded by Yash Miglani has transpired into a real estate giant that has successfully delivered more than ten residential and commercial projects while multiple residential dwellings are under construction. Migsun has arrived. Migsun is an advocate of the traditional values India has embraced. In other words we swear by THE 3 T's - Teamwork, Transparency, Tenacity. Teamwork - People are Migsun's biggest assets. Customer experience and overall satisfaction through quality construction as well as employee contentment is a top priority. Transparency - Migsun works with a clean conscience and is cautiously transparent in all real estate dealings. Treating customers with utmost respect for the trust they have invested in Migsun is preciously nurtured. Tenacity - Fruit of the labour is a real concept, and Migsun abides by it wholly. Agility and a quick response towards needs of the customer while keeping them updated of all developments relating to their investments is something Migsun prides itself on. With a robust philosophy and a firm foot forward, MIGSUN is here to stay.